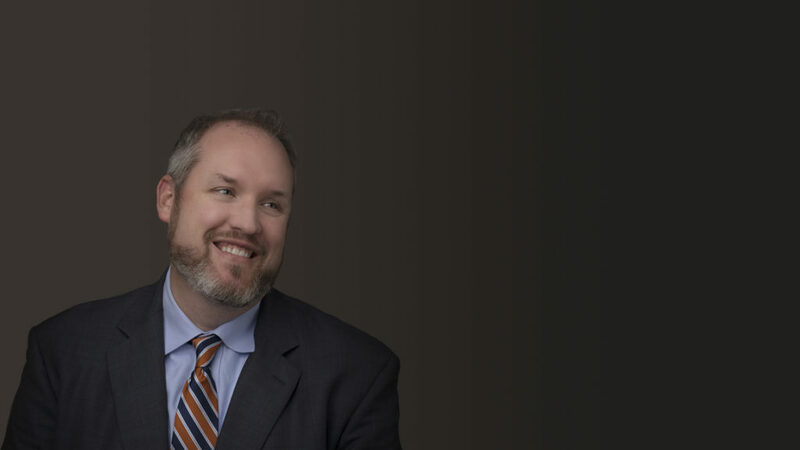 Joel is a North Carolina board certified workers’ compensation specialist and senior attorney with over 12 years of experience. Born and raised in Kissimmee, FL, Joel went to college at Georgia Southern University. He then attended law school at Tulane University, in New Orleans where he received his Juris Doctor degree in 2000. Following law school, Joel moved to Greensboro, NC to begin his practice of law and to be closer to family. In 2011, Joel was selected by Super Lawyers as a Rising Star, an award given out to no more than 2.5 percent of the lawyers in the state. In 2012 and 2013, he repeated this achievement, receiving his second and third Rising Star Awards from Super Lawyers. Joel has also received an AV Peer Review rating from Martindale-Hubbell, which is the highest rating an attorney can receive. In addition to his awards, he is a member of the North Carolina Advocates for Justice and the Workers’ Injury Law and Advocacy Group. Outside of work Joel enjoys spending time with his wife and four children. In addition to his work helping injured workers, Joel also participates in food drives, volunteers at Urban Ministries, and with the Knights of Columbus.